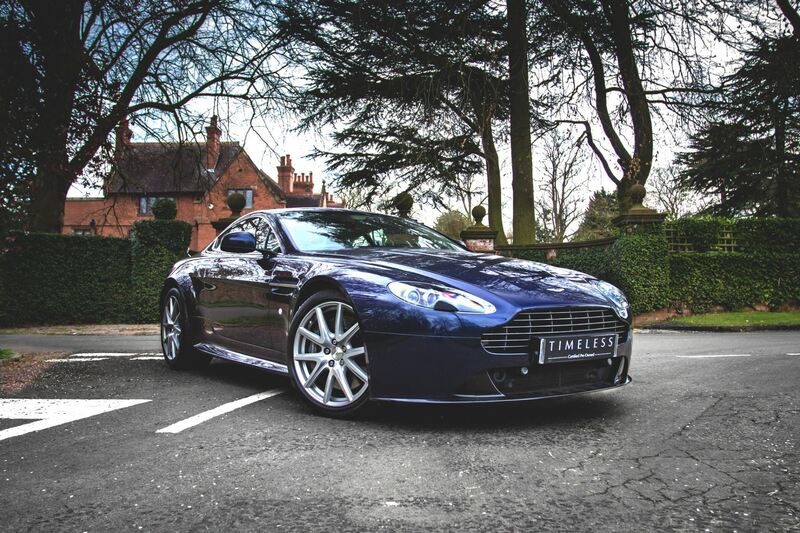 There are so many reasons why you should consider making any of the used Aston Martin V8 Vantage S Coupe cars that we have available here at Grange your next set of wheels. Designed to cater to track day regulars and enthusiastic drivers, the V8 Vantage S Coupe is a joy to drive with its razor-sharp seven-speed Sportshift gearbox and wide tyres. You can also relax into carbon-Kevlar bucket seats and get to grips with either an Obsidian Black or Alcantara-stitched steering wheel. 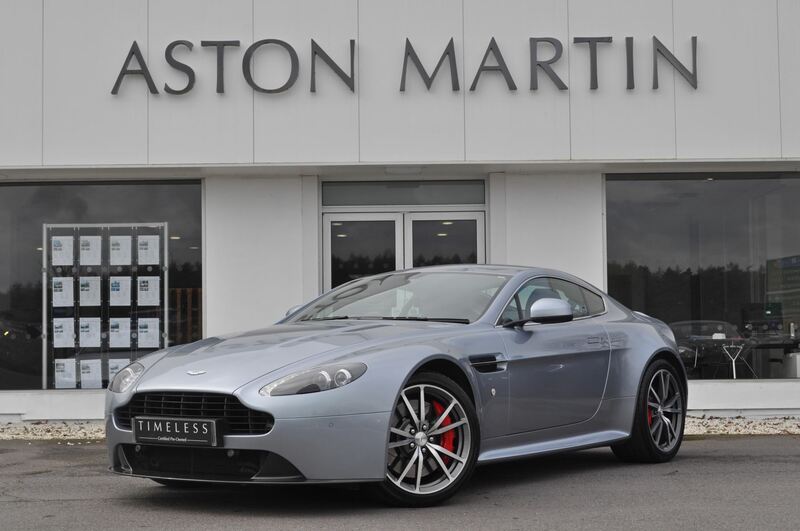 Check out our entire range of used Aston Martin V8 Vantage S Coupe cars below or get a closer look at this striking vehicle by visiting one of our Aston Martin dealerships.